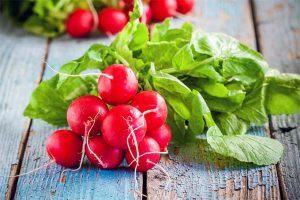 Planting during the fall can be very rewarding to a lot of gardeners. 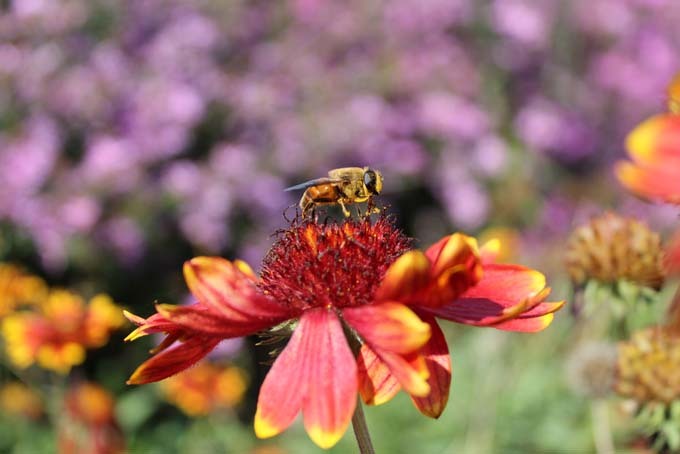 Most annuals can be planted during the fall to yield beautiful flowers throughout the year. 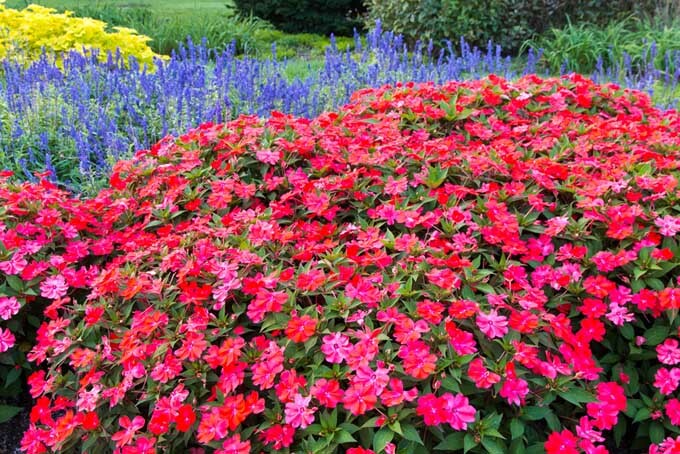 Impatiens (red, foreground) are one of the more popular annuals of the south. 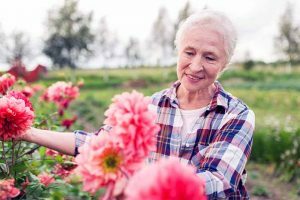 Annuals can be defined broadly as a type of plant that completes its full life cycle in one year or one growing season. 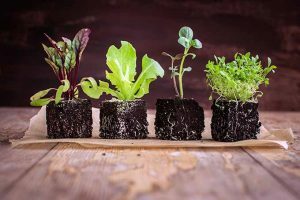 These plants go through the different stages from being a seed to growing roots, stems and leaves, then flowering, then returning to a seed in one year. 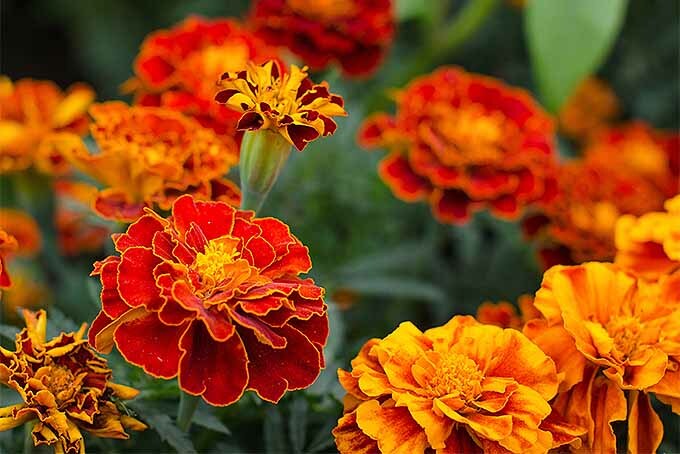 The most popular varieties are marigolds, petunias, impatiens, and zinnias. 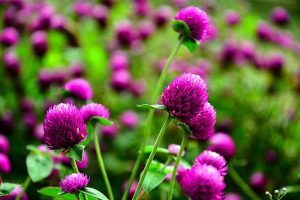 In the Southern regions in the United States, planting annuals can be rewarding, and one can reap the benefits of good harvests of flowers. No wonder this annual won the 2006 All-America Selection, it shows a different color layers and changes in its blooms. This Zinnia has a big central cone that is colored red and yellow, which is surrounded by several layers of bright petals. The petals are eye catching specially when they open up, from magenta pink with yellow tip that gradually changes to a deep red. The flower measures around 3 to 5 inches. The Zowie Yellow Flame Zinnia serves double duty as a cut flower for your floral masterpieces. 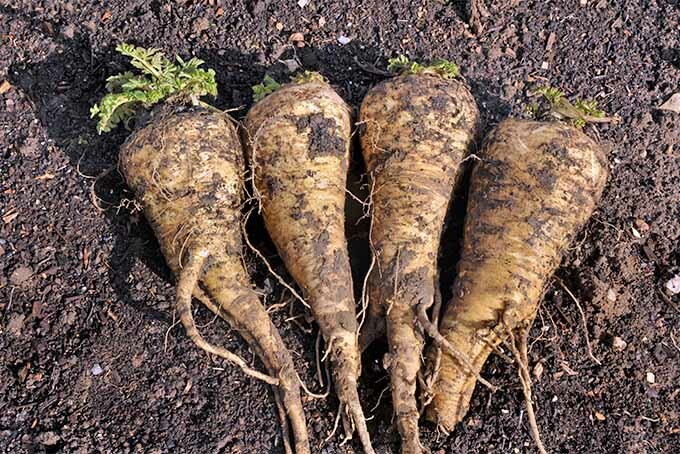 They are not only wonderful in beds and borders but also great as cut flowers for they grow tall, around 30 to 36 inches tall. When you cut the flowers, they are replaced with new buds, yielding more flowers for the season to fill your vases. Avoid wetting the foliage when watering to prevent mildew growth, which is their biggest problem. 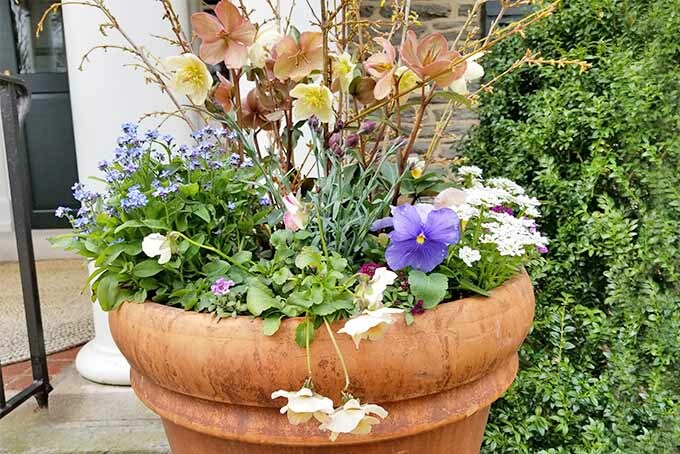 Also avoid overcrowding by giving enough space in between plantings. Another award-winning annual, recipients of the 2006 All-American Selection and Europe’s Fleuroselect Quality Mark. This annual blooms best in cooler weather but are also heat-tolerant surviving past the late Summer. The color is purplish-pink with a blue background. The petals are fine giving it almost a lacy appearance. You would see the bloom beginning in spring all the way through fall. After sowing, they bloom within 10-12 weeks. 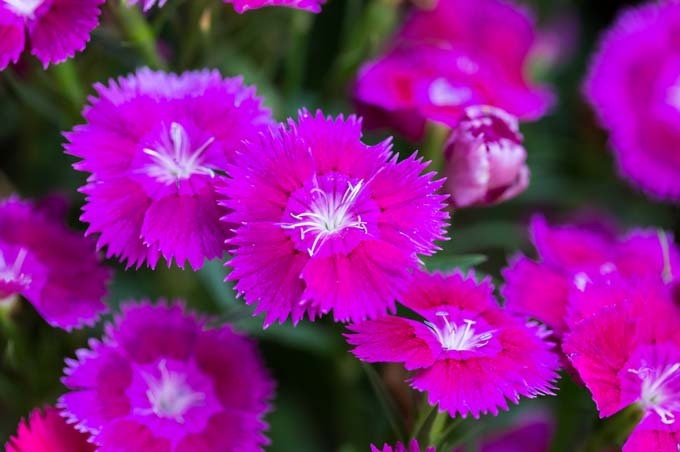 Dianthus “Supra Purple” produces a copious amount of color in the cooler weather of the fall. This plant is good as edging, in flower beds and on pots or planters. They are not ideal as cut flowers since they do not grow too high, about a foot high. Supra thrives in moist, well-drained soil and under full sun. A little bit of pinching every now and then will keep them bushy. Looking like a round-leaf open cabbage, this plant develops bright center leaves with the outer leaves showing red and green veins. This has become a favorite in most fall flower arrangements with its sturdy stems that can last long in a vase. This annual grows to approximately 24 inches tall. This plant grows under full sun. Apply fertilizer as needed. 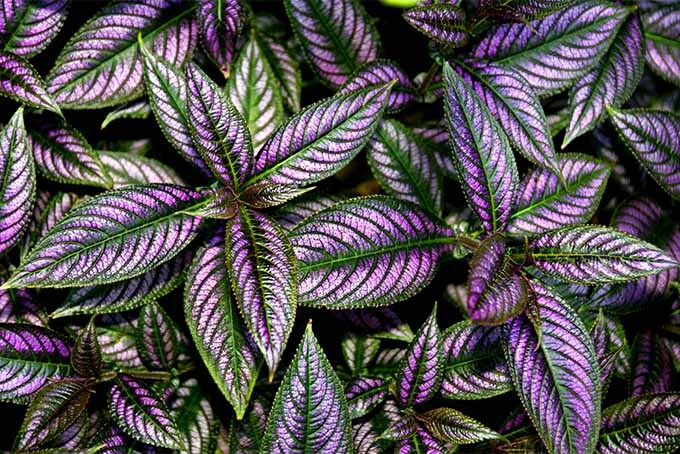 The foliage of this plant can add a lot of texture to your fall garden. It has silvery leaves that look frosted, and can bear pale bluish-lavender flowers in spring. It is a great backdrop for your bedding and a great filler for your flower arrangement with its 30-inch long stem. 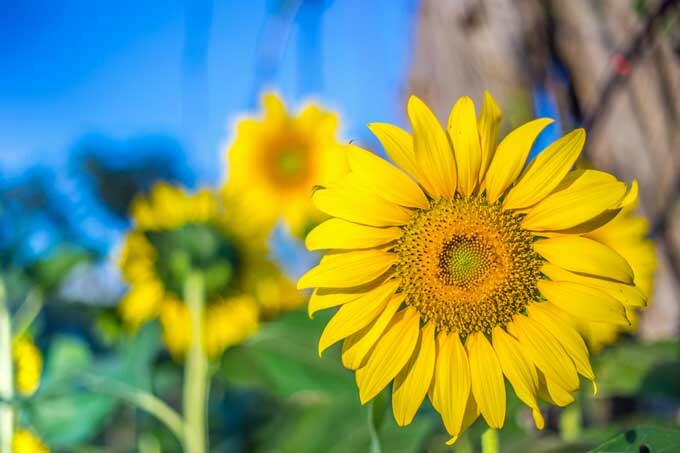 This plant thrives under full sun in medium moisture. To encourage abundance of foliages, prune flower buds. The flowers bloom during summer but the foliage show best during fall. 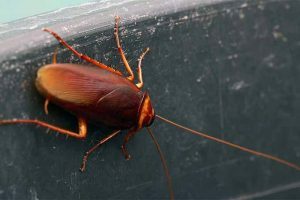 Common problems are white mold, rust, downy and powdery mildew, thread blight, and Southern blight. This wonderful annual is beneficial to butterflies and birds. It has a pea pod that contains fruits that attract birds and acts as a host plant to several species of butterfly. 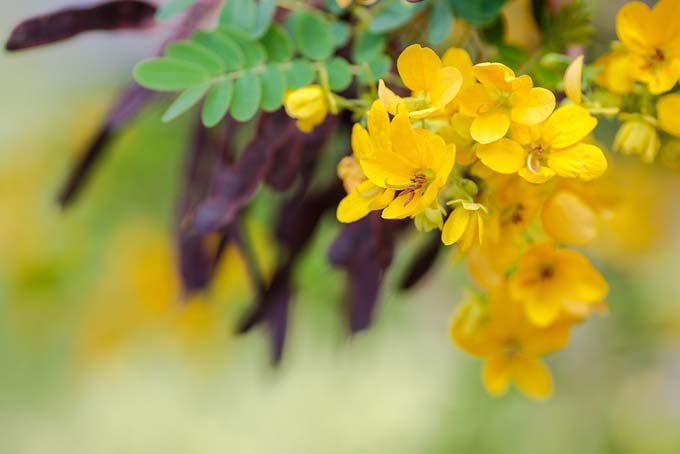 Classified as a legume, this plant bears an attractive yellow flower that has a base with reddish-purple spots. Chamaecrista fasciculata aka Partridge pea, Senna, Sleeping plant has vigorous blooms of yellow petals and green or purple brown seed pods. 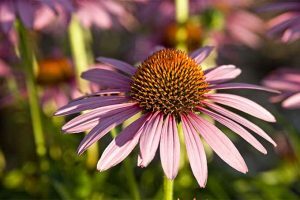 This plant blooms during the fall and summer, and is commonly used in beds, borders, and meadow type gardens.Plant in average type soil under full sun. 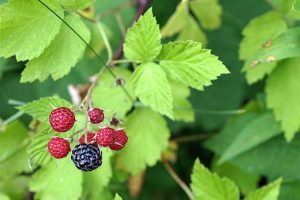 Collect seeds in late summer or fall and then plant during fall or freeze during the winter. This annual doesn’t require deadheading and can withstand heat, making it low-maintenance. This red-flowering plant is great for attracting hummingbirds in your garden. Blooms from Early Fall; Early Summer; Fall; Late Spring; Late Summer; Summer. Plant in well-drained soil under full sun. 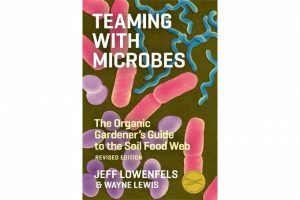 Common problems are aphids, thrips, and whiteflies. This dramatic flowering annual climbing vine produces sprays of long and tubular buds. Different hues of colors appear on single flower from tints of yellow, warm pink, orange, and red. As the bud matures, the colors turn pale. This plant can add so much interest in a garden, best as back drops in planting beds, growing 6 to 10 feet high. This annual is great for the back layer in any plant bed to bring a bit of color into the autumn. 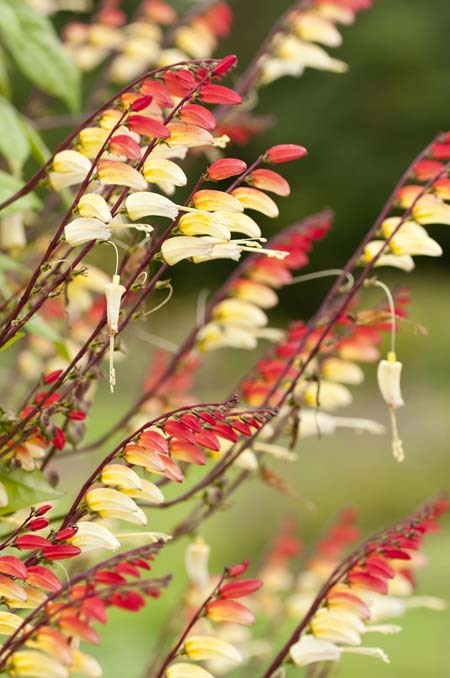 Mina lobata thrives in full sun and well-drained, moderately fertile soil in a sheltered location. Provide support for the vine. 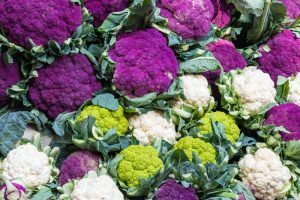 Common problems are: White blister, rust, fungal leaf spots, stem rot, thread blight, charcoal rot, and wilt. Our list of top picks of annuals won’t be complete without the favorite petunia. 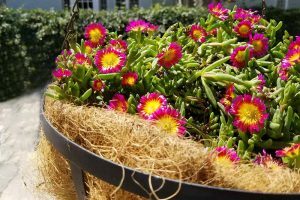 This annual is easy to care for and can grow fast, cascading 3 feet or more when planted in hanging baskets or window boxes. The violet colored flowers proliferate from May through the first frost. Petunias are a common site around older estates and cottage type gardens but fit in very nicely around newer homes as well. 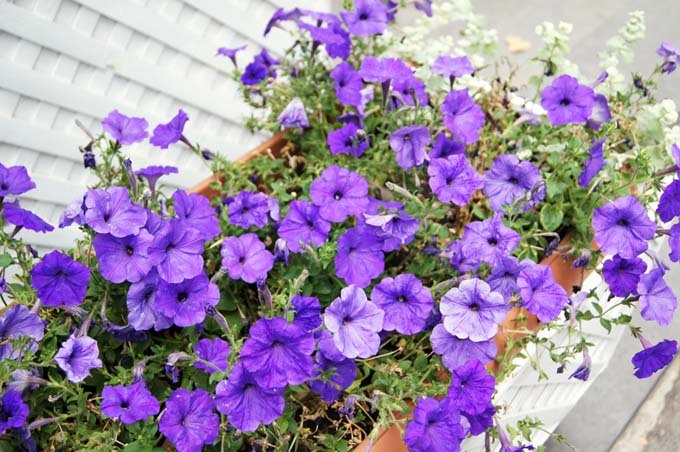 An old fashioned favorite, petunias are timeless and work great in window boxes. Petunias need moderate water, full sun, and loamy soil. Can be used as ground cover aside from potting. 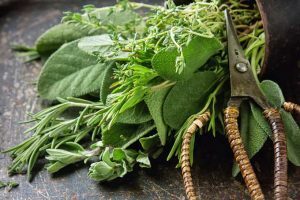 Common problems are Aphids, caterpillars, leaf miners, gray mold, bacterial soft rot, various leaf spots, cucumber mosaic virus, and impatiens necrotic spot virus. 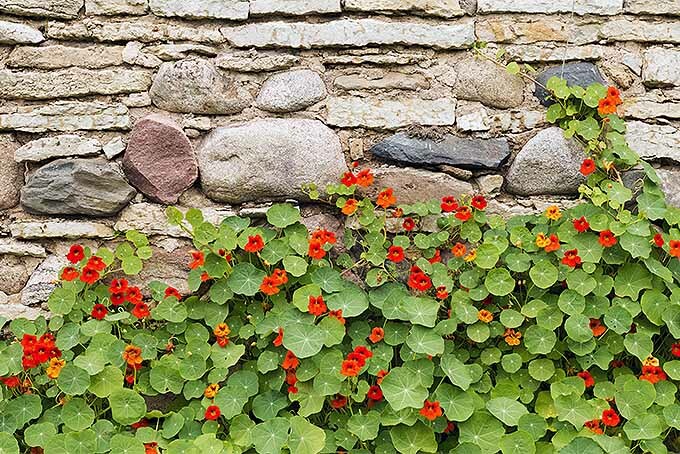 Tropaeolum majus ‘Jewel of Africa’ (Indian cress, Nasturtium) – Probably my favorite is this colorful annual, a climber that grows up to 8 feet tall. This flowing vine blooms in summer and fall, with colors ranging from maroon, yellow, cream, and orange, shades of peach, apricot, salmon, and scarlet. Both the flowers and variegated leaves are edible. 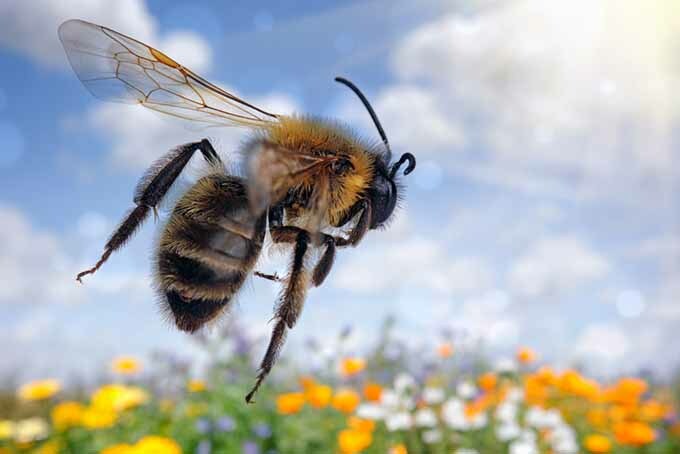 This is great in flower beds or planted in hanging baskets attracting butterflies in a garden. Use well-drained soil when planting and ensure to plant under full sun. Great for planting beds, edges, and borders this annual grows up to 18 inches tall and a foot wide. Blooming from summer to frost, with colors ranging from shades of yellow, red, and orange,the T. majus is great for container gardening such as hanging pots and window boxes. 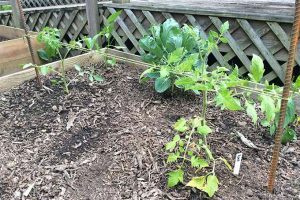 This plant thrives under full sun in moist, well-drained soil. 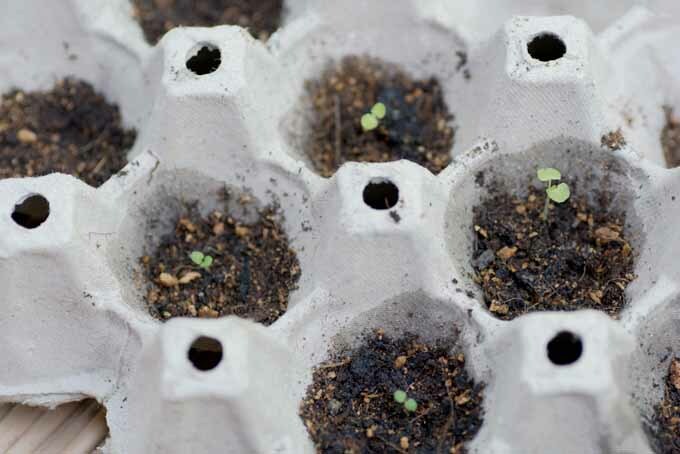 Sow seeds indoors in early spring. 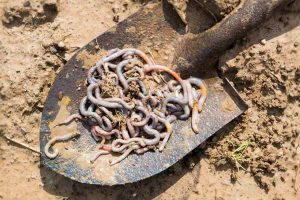 Common problems are: Caterpillars, flea beetles, black aphids, slugs, whiteflies, and viruses. 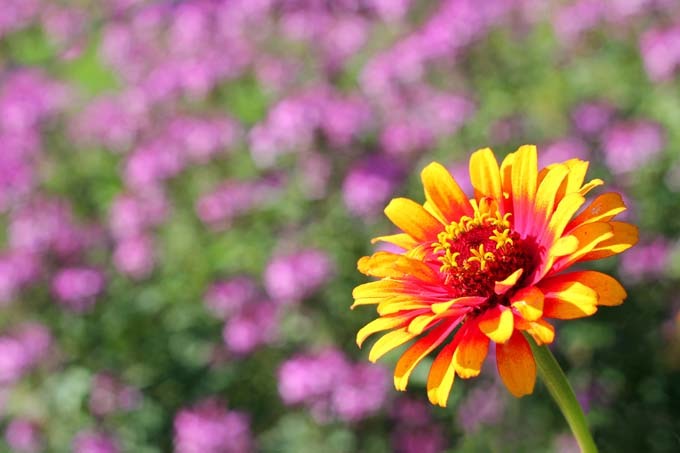 With these selections, you will be guaranteed a colorful show of fall colors in your garden.